Give your lips a pop of color with the Organistick Organic Lipstick. 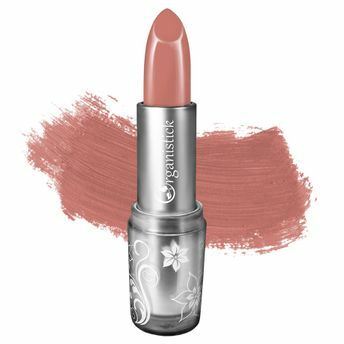 Organistick lipstick is one of its kind comprising of all natural and organic components that make it long-lasting. Even excess usage of Organistick Makeup products won't cause any harm because of the organic as well as natural ingredients. It enhances your beauty without compromising on the health of your lips or your body in general. This lipstick is made with Eco Cert certified ingredients with the goodness of Jojoba Oil, Shea Butter & Argan Oil. Explore the entire range of Lipstick available on Nykaa. Shop more Organistick products here.You can browse through the complete world of Organistick Lipstick .